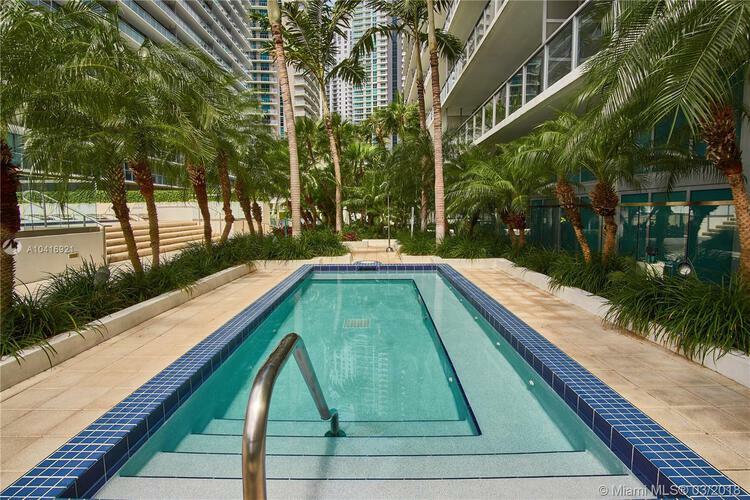 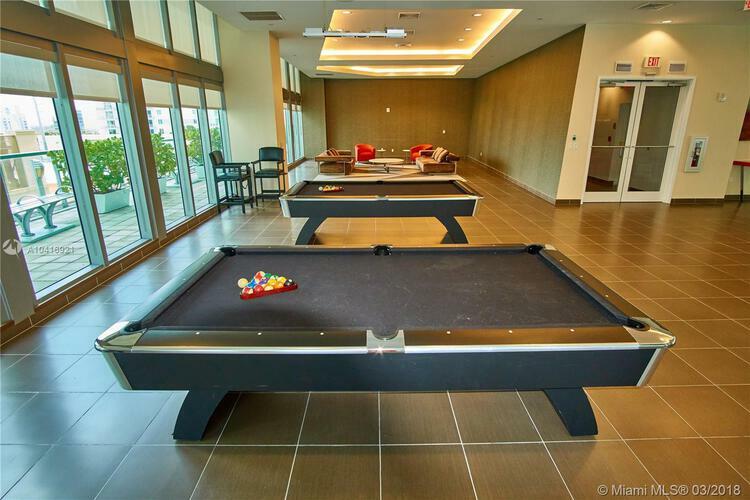 Spectacular 1 bedroom condo with 2 large balconies and gorgeous view of the pool spa. Feels like living in a resort! 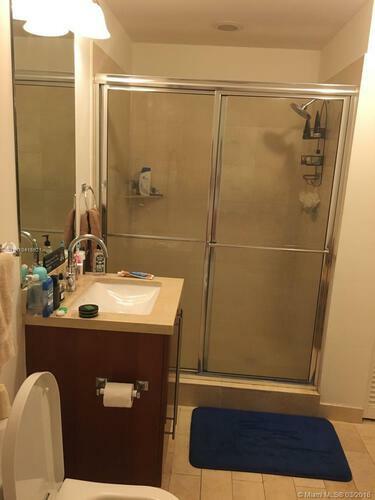 Unit has white porcelain floors throughout, large walk in closet, and large bathroom with shower and tub. 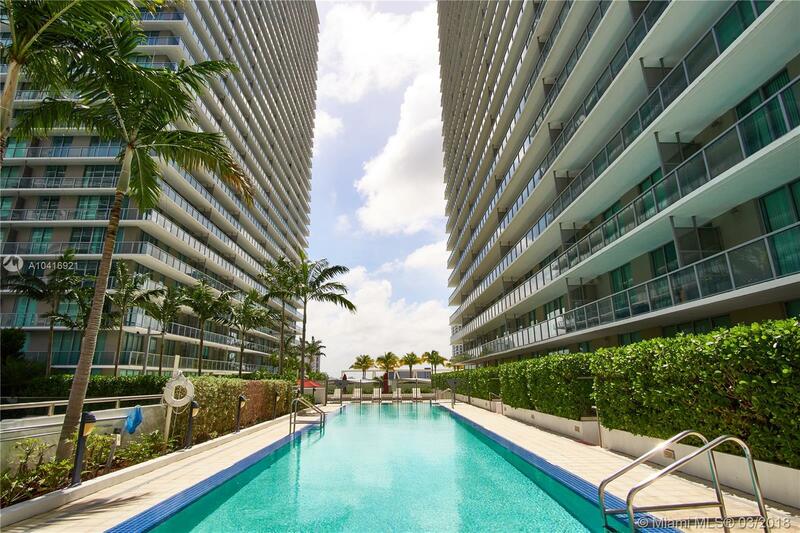 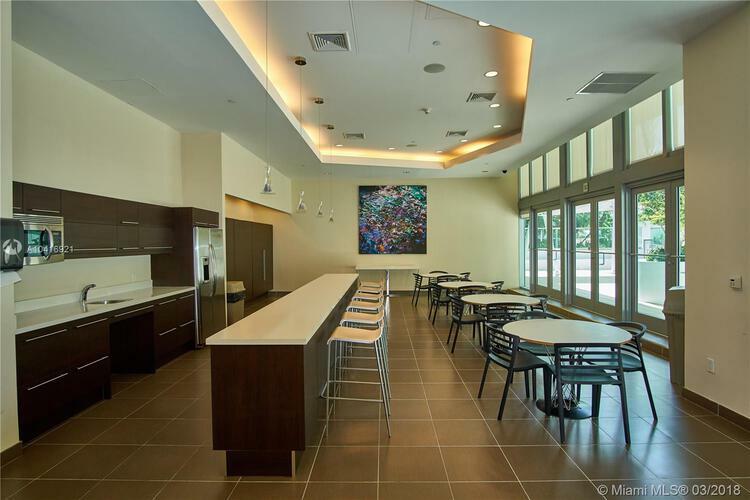 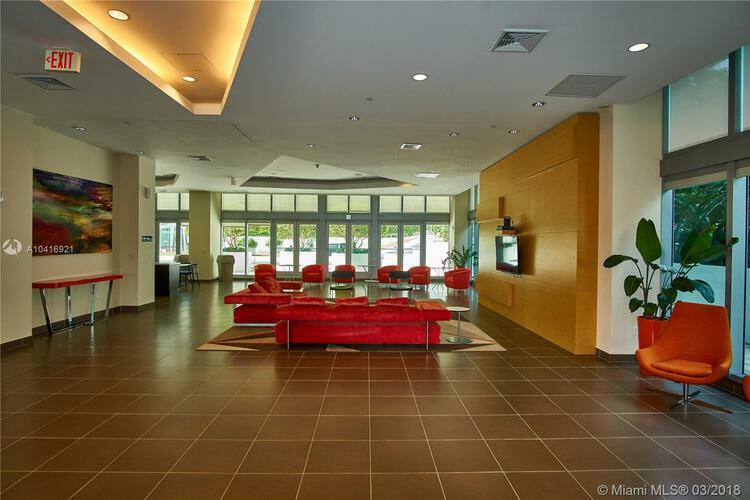 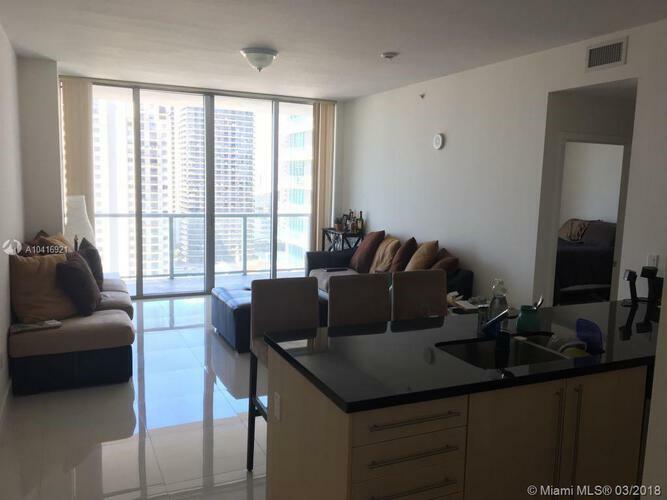 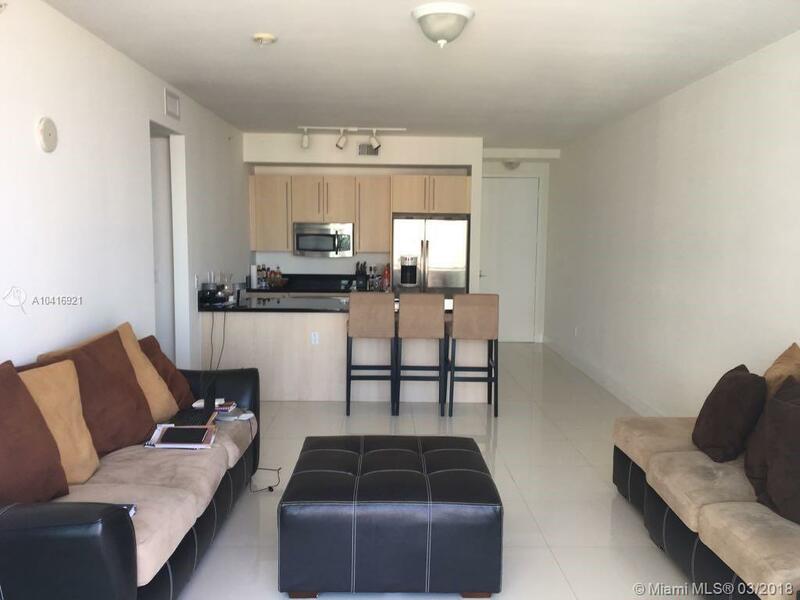 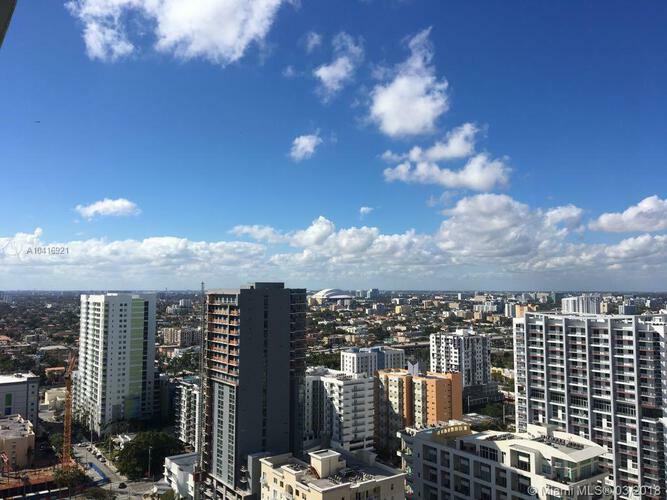 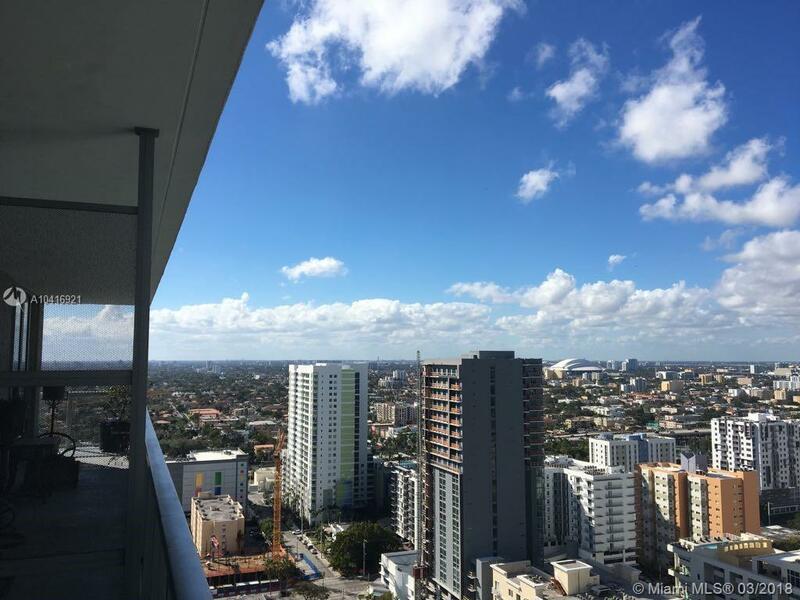 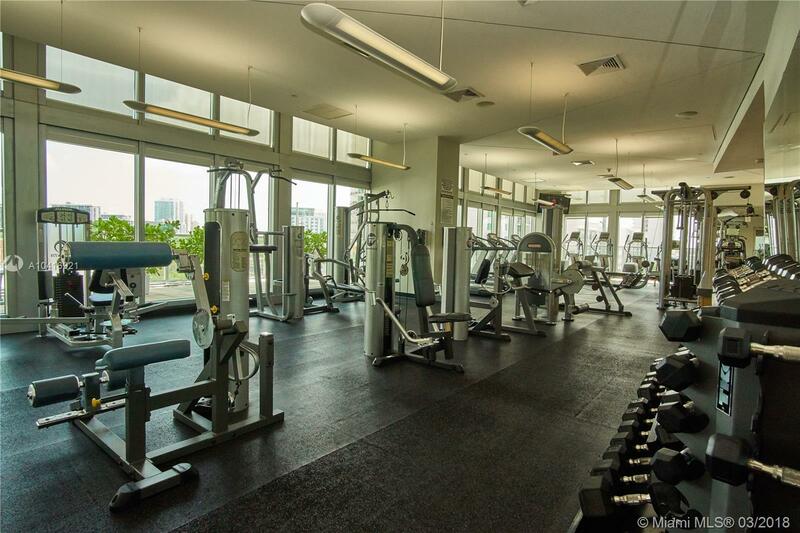 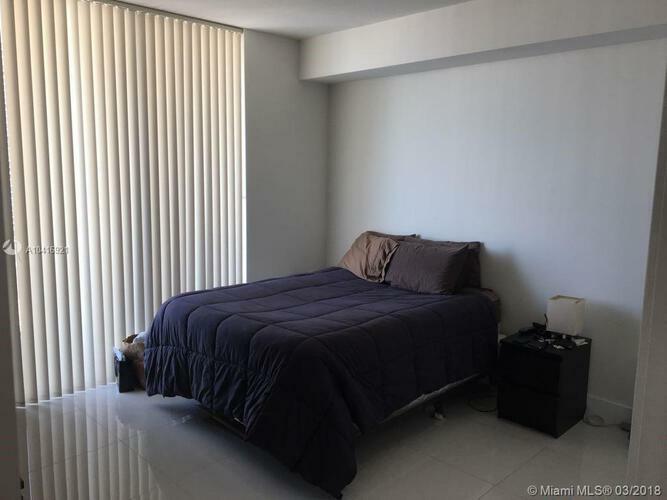 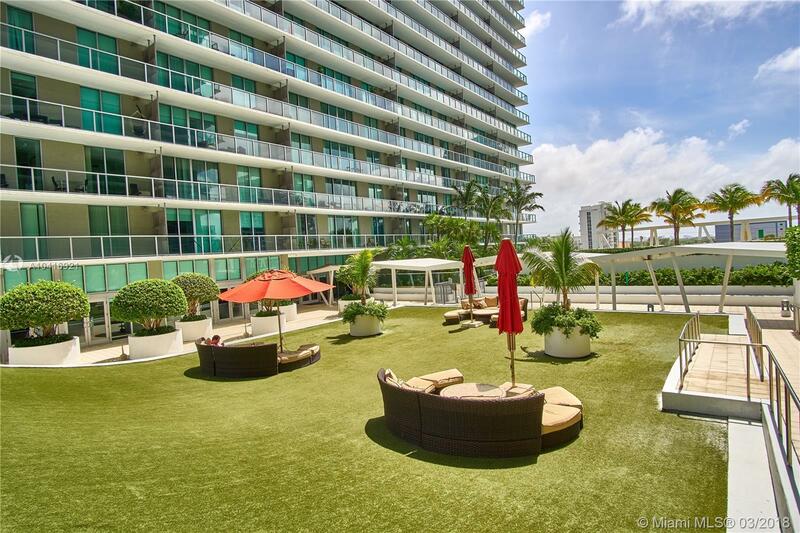 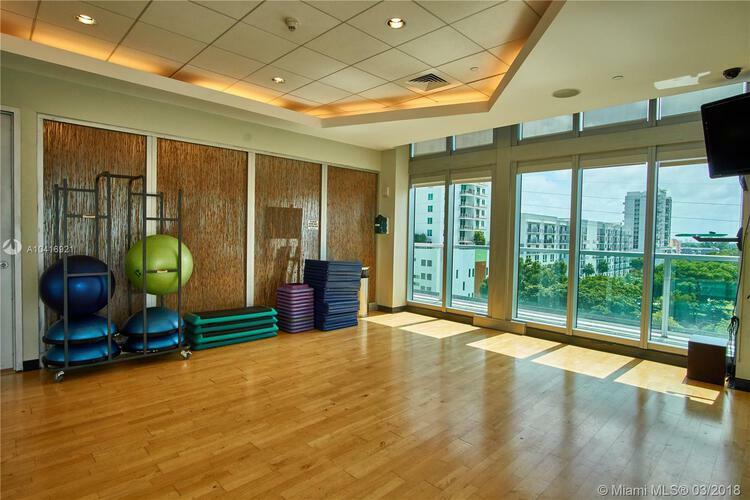 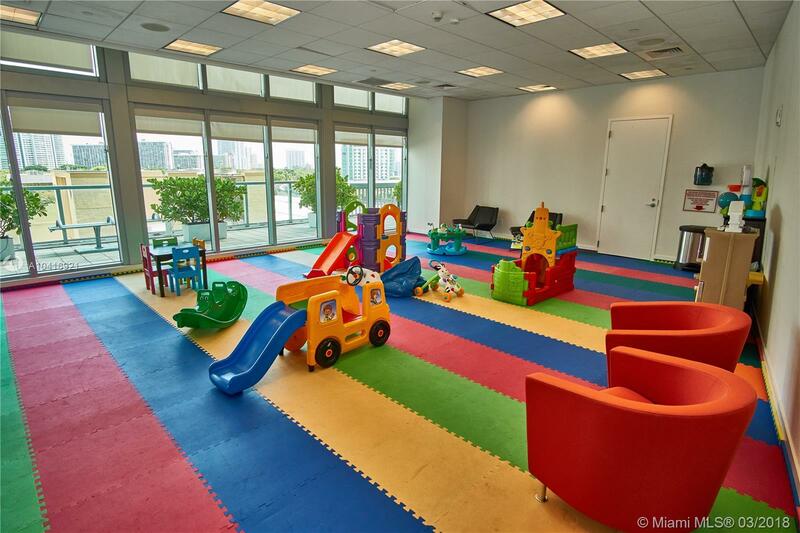 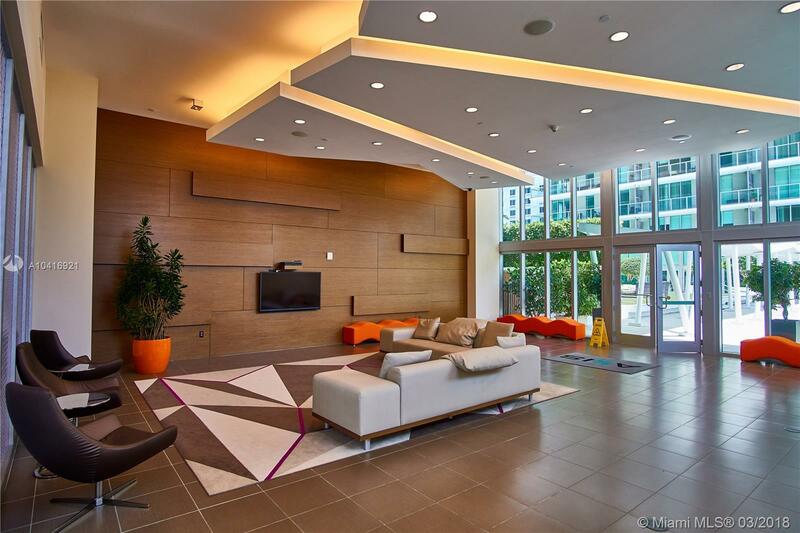 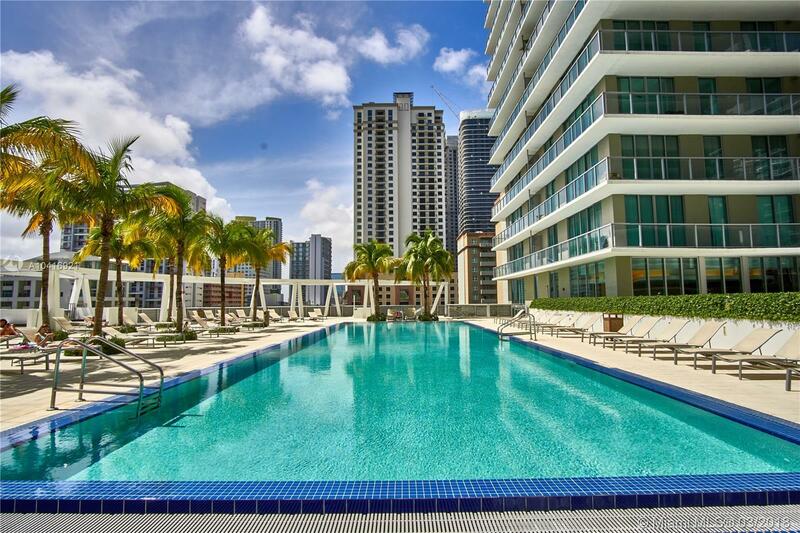 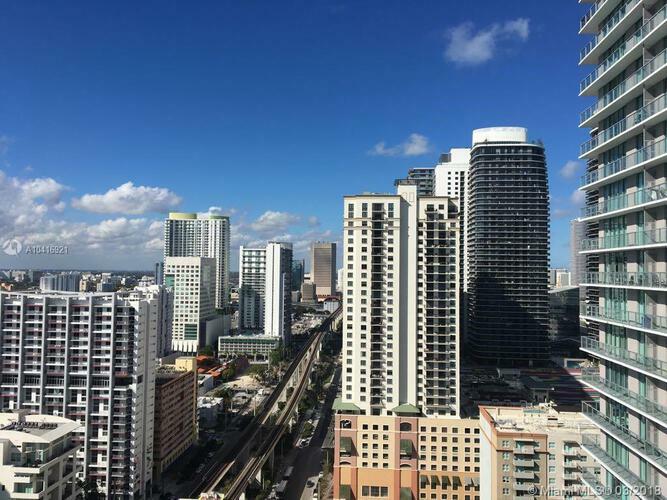 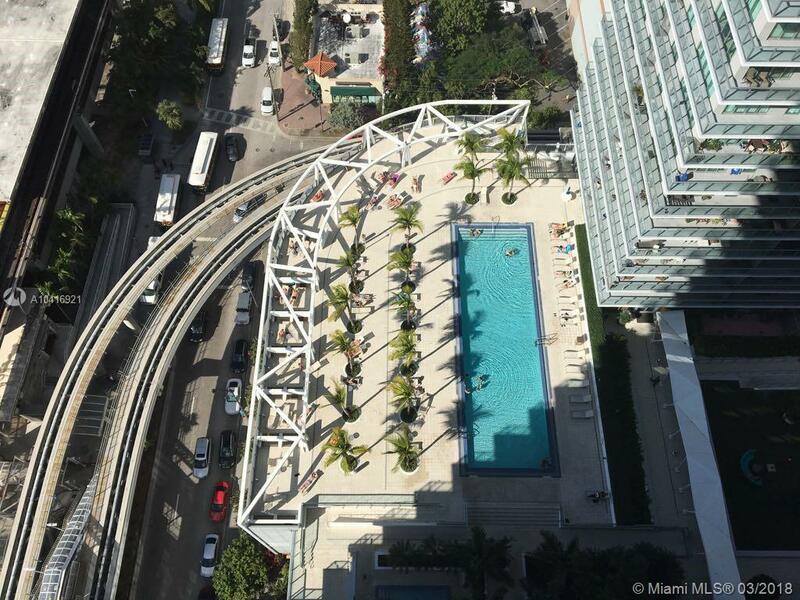 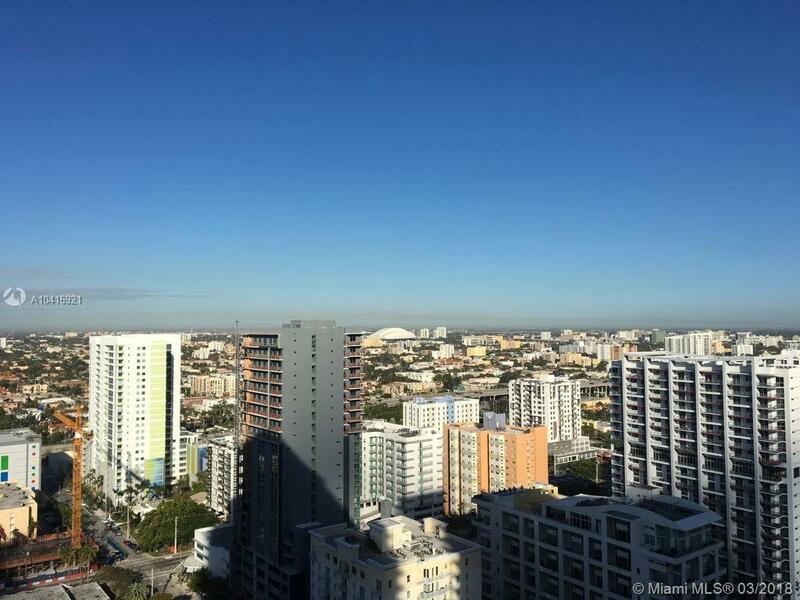 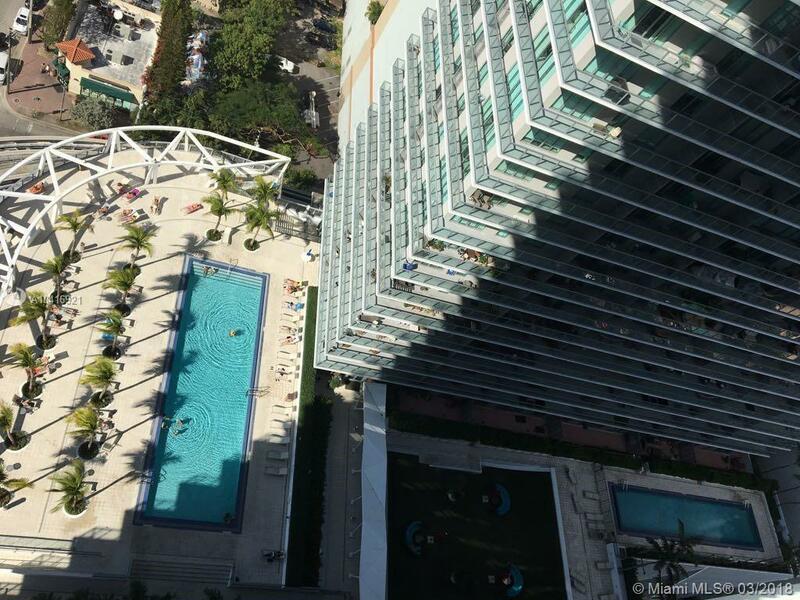 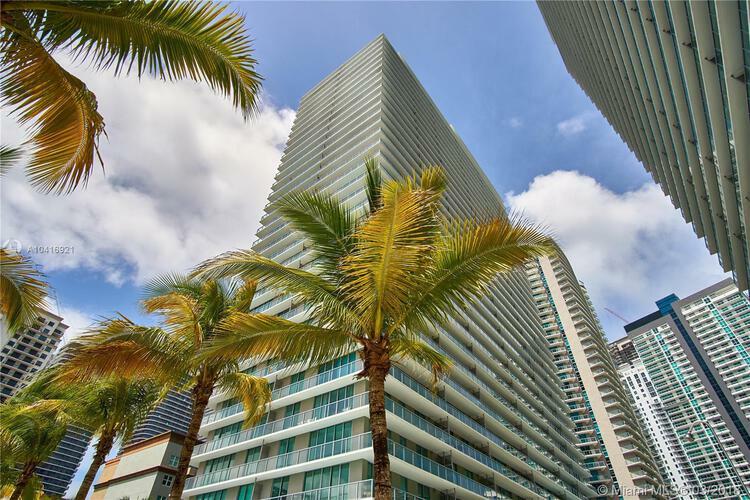 Building is located in the heart of Brickell, next to the Metromover Metrorail and bus station, just a block away from Mary Brickell Village and 2 publix supermarkets. 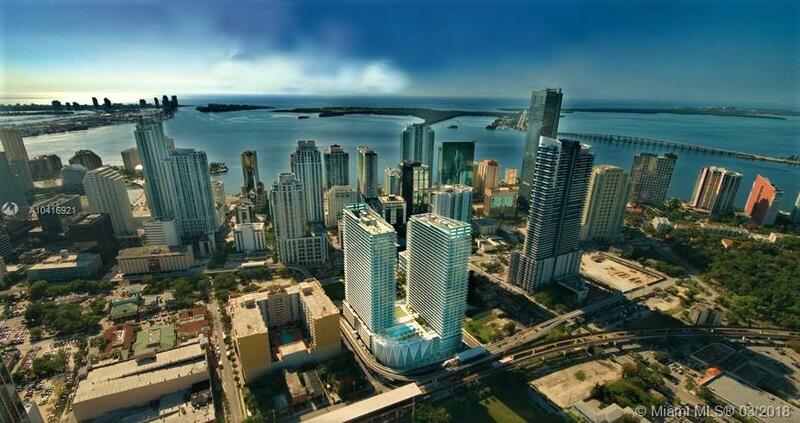 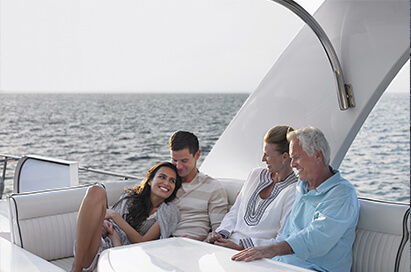 Walk to the new Brickell City Center and enjoy shopping and dining in all its finest!